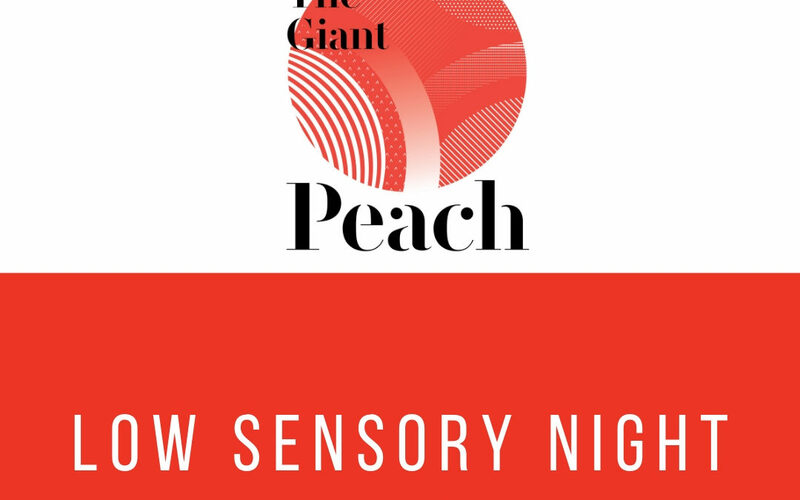 We are so excited to bring our second Low Sensory Night during the run of James and the Giant Peach! It’s an evening of theatre where the script and the entertainment never changes, but the environment does. Reduced sound volume, adjusted lights, and an opportunity to learn about the show ahead of time make productions a more pleasant experience for individuals with diverse sensory needs and their families or caregivers. This performance is limited seating and exclusive to individuals with diverse sensory needs and their families. Civic Theatre will manage a waiting list in anticipation of cancellations. 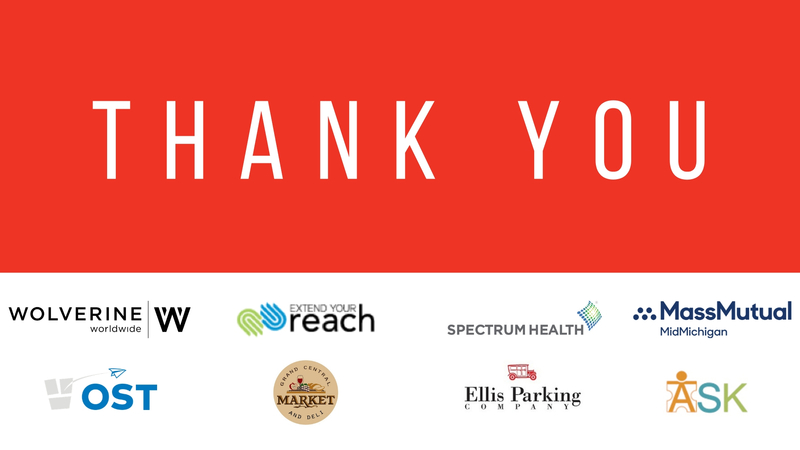 A special thank you to the sponsors of Low Sensory Night: Wolverine Worldwide, Extend Your Reach, Spectrum Health, MassMutual, OST, Grand Central Market and Deli, Ellis Parking Company, and ASK.